A REALTOR® is a member of the National Association of REALTORS® and subscribes to its strict Code of Ethics. Let me go to work for you with all the knowledge and training I have in our market. Buying a home your going to need someone with good negotiating skills, I have what it takes and more. I look forward to hearing from you and even more getting the chance to work for YOU. 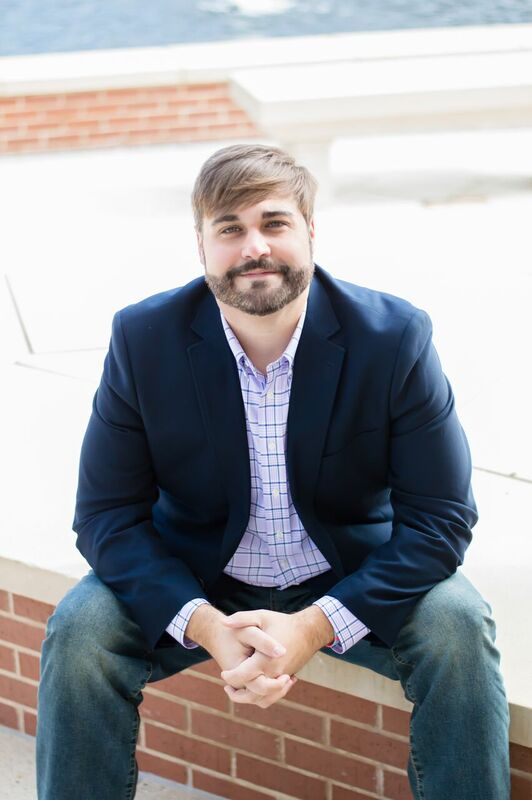 Sam is a Mobile, Alabama native with all the right tools to succeed in this ever changing Real Estate market. Sam is a full service REALTOR and goes above and beyond the call of duty to make sure his clients are well represented. He also has all the training and on the job experience needed from RE/MAX to excel in this field. Sam's ultimate goal is saving you time and money, while meeting all your personal Real Estate needs. Don't hesitate to call Sam with any questions, and let him go to work for you!